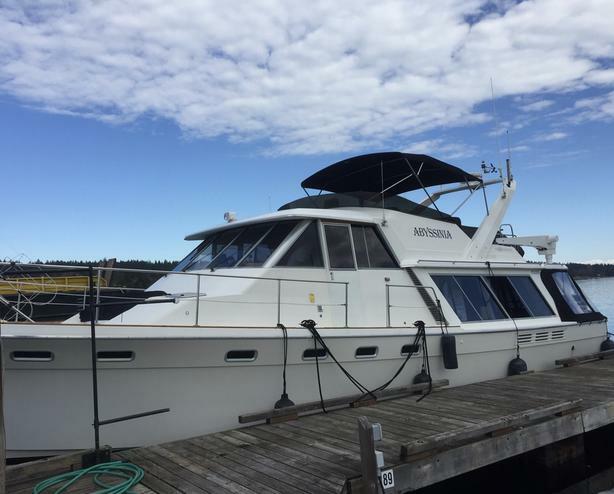 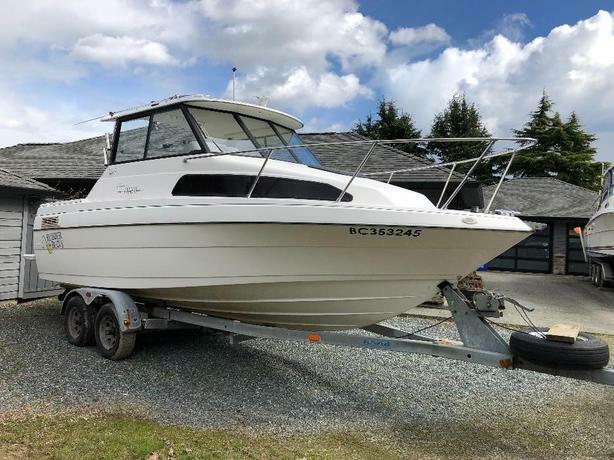 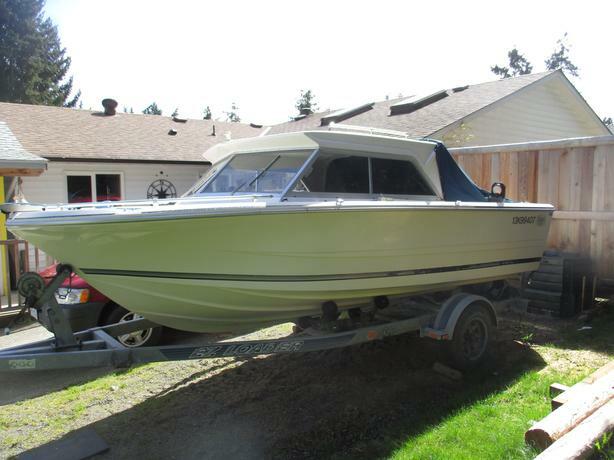 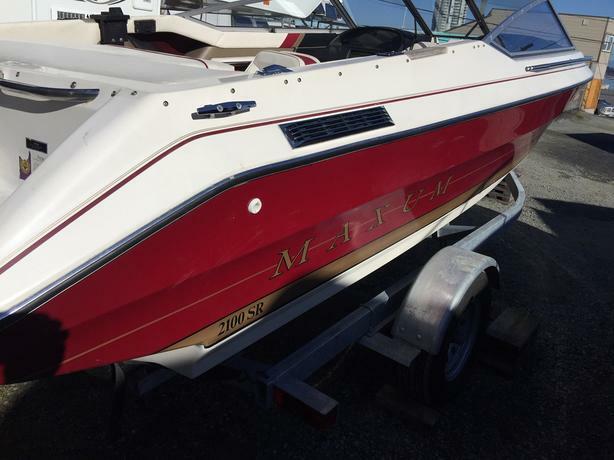 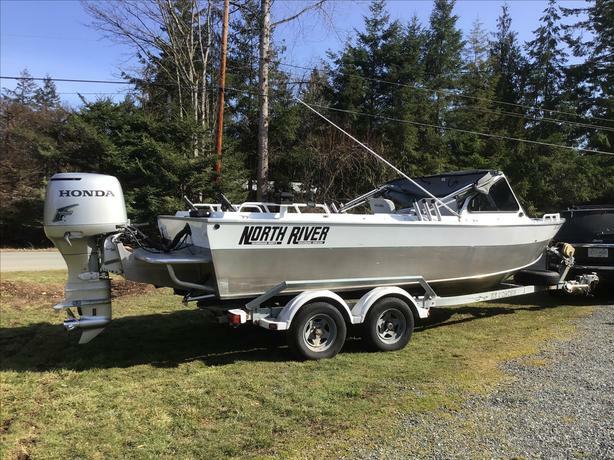 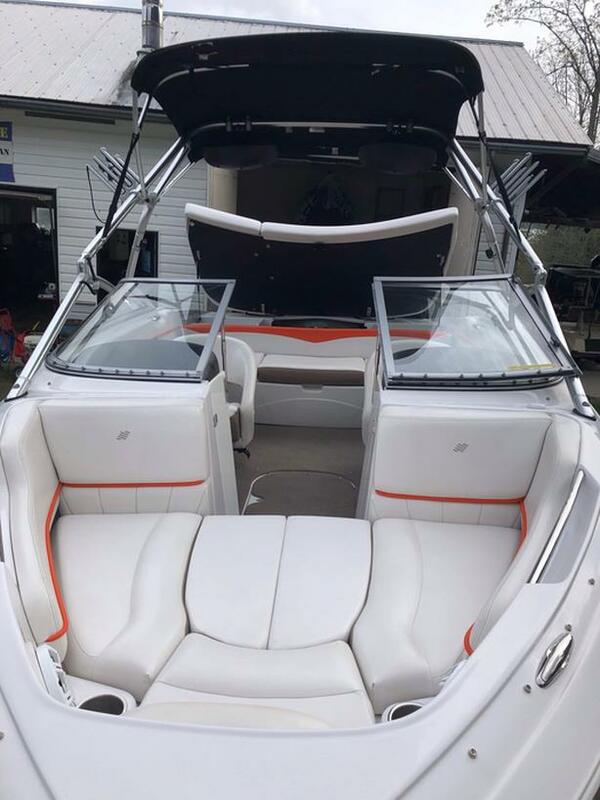 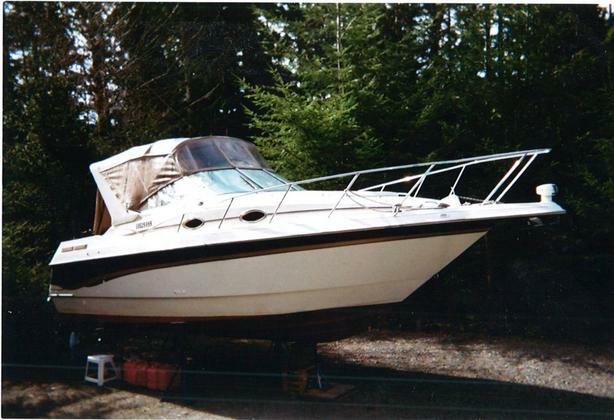 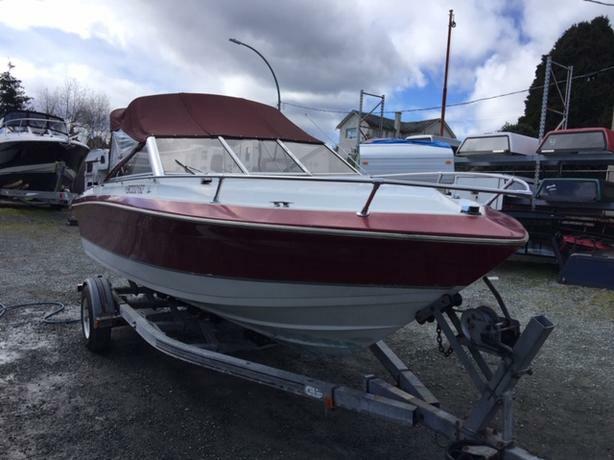 2005 Bayliner 275, Excellent condition. 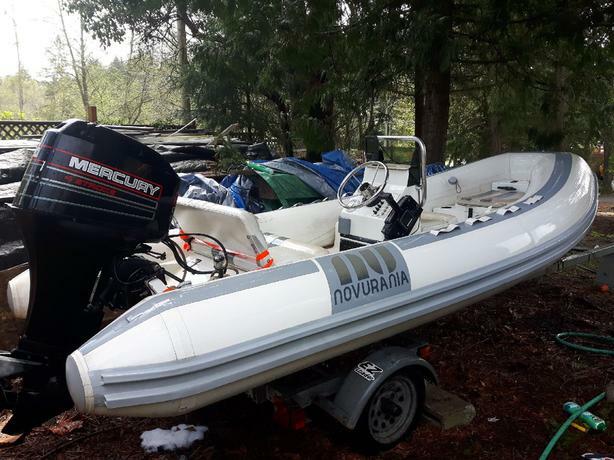 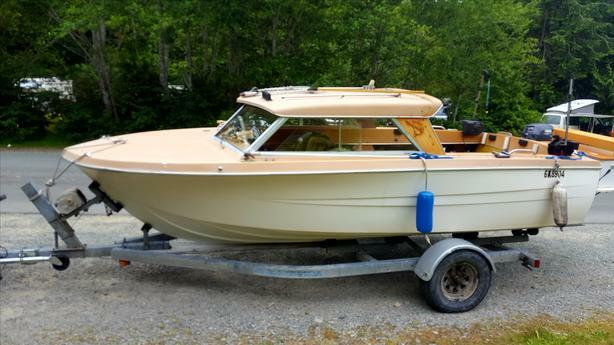 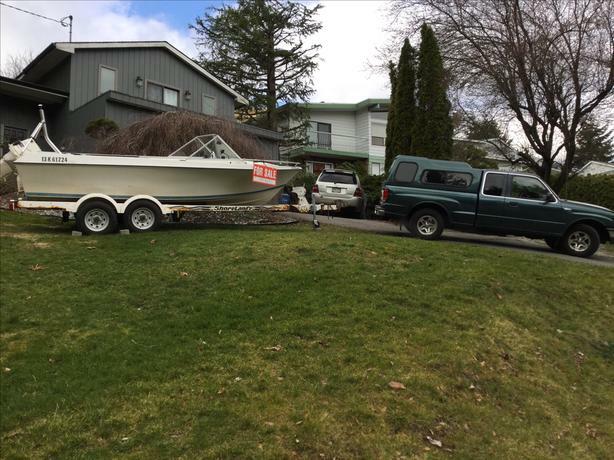 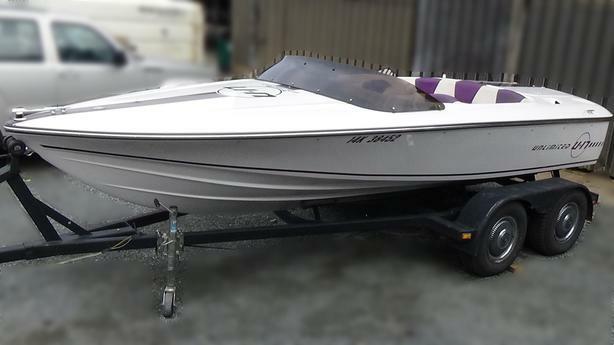 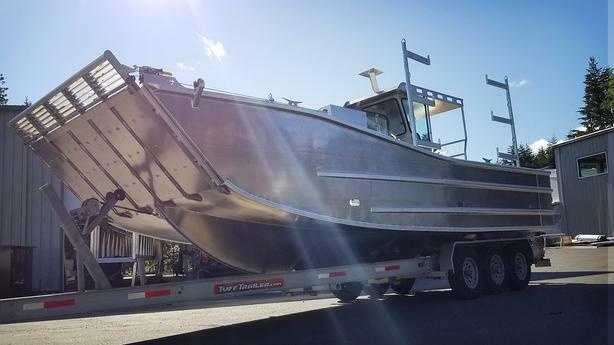 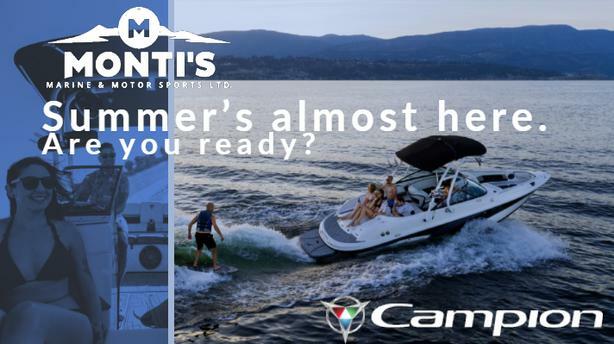 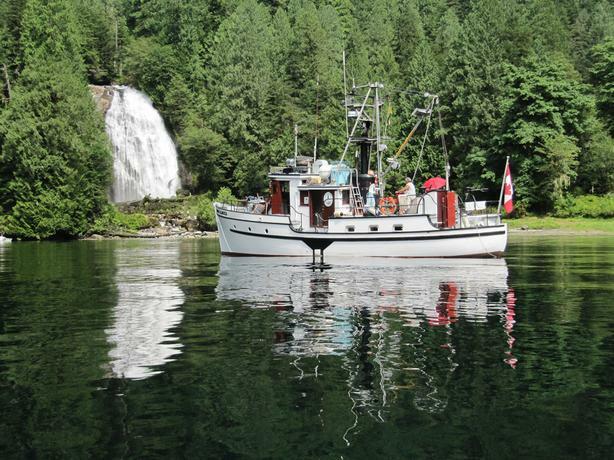 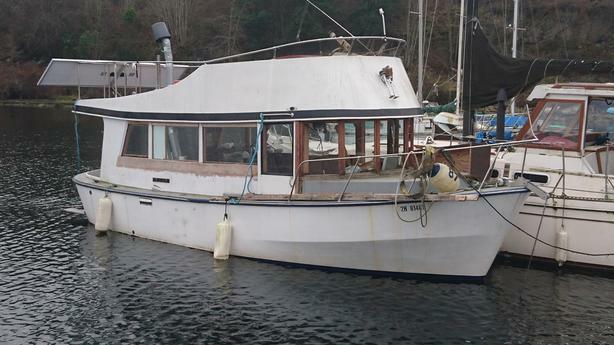 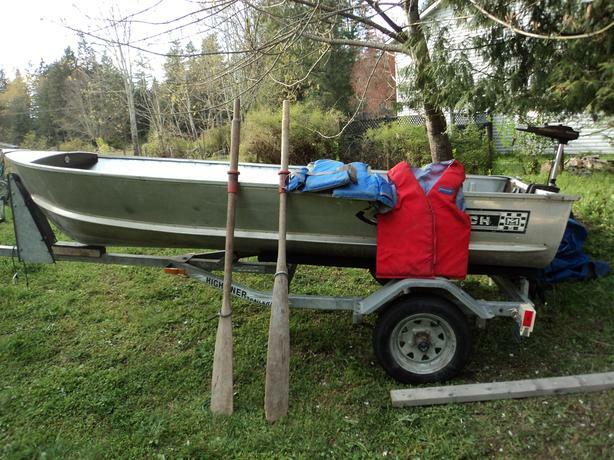 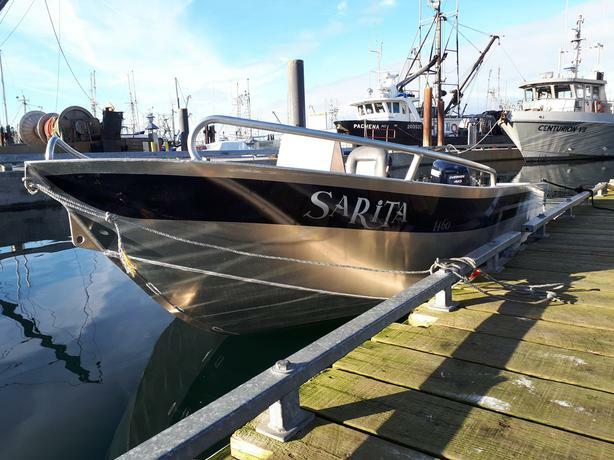 Free removal of unwanted outboards/trailers and boats.. 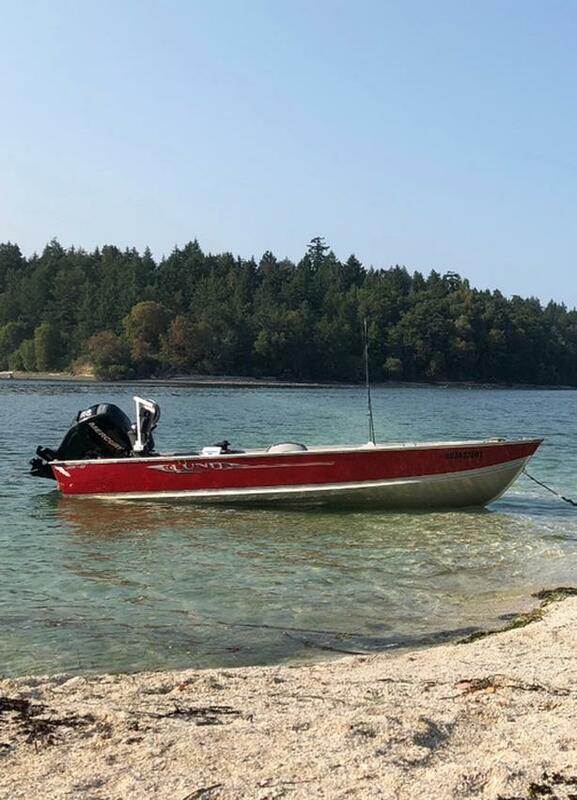 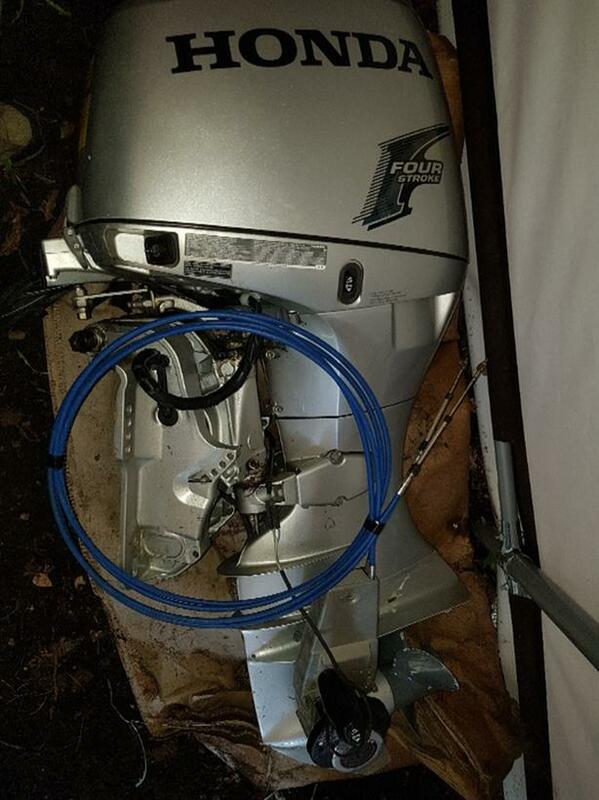 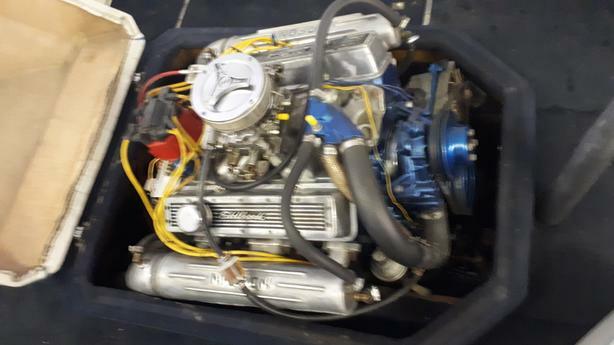 Selling my 50 hp Honda outboard with controls. 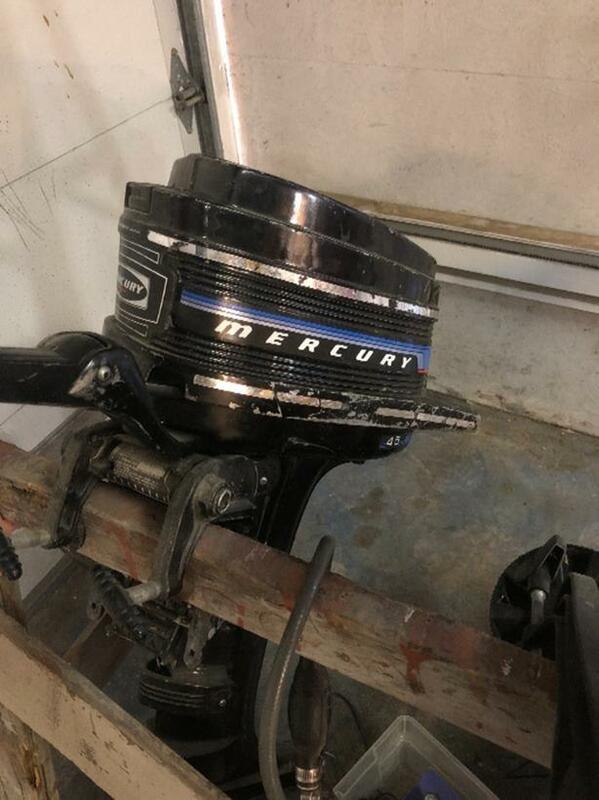 Runs awesome and sips fuel.